Do you want to become a successful Pay Per Head bookie? If so, you’ve landed to the right page. When starting a sportsbook business, the two most crucial tasks you need to know is to acquire active players and sign up with a trusted Pay Per Head service. Here’s the bottom line: the more action you make, the more income you generate. To better help you on becoming a successful Pay Per Head bookie, here’s a rundown of steps and guidelines you need to know. Today, learning the art of starting a sportsbook business doesn’t have to be complicated to all. It just requires a few steps to get started. As long as you combine the right level of determination and patience, rest assured that you will achieve positive results in the long run. Read on for the steps to starting in this challenging but fulfilling career. First off, as an initial step in becoming a Pay Per Head bookie, you need to get reliable Pay Per Head services. Ideally, PPH services come with tools that enable bookies to grow their sports betting business. These tools include a bookie software, custom website, custom reports, bookie software, access to call center and an online casino. Pay Per Head software refers to the data management tool that allows bookmakers to monitor the action of their sports betting players. Getting a decent Pay Per Head software is a crucial step to becoming a successful Pay Per Head bookie. With a highly functional bookie software, bookmaking agents would be able to keep an eye on the live actions of their clients. Simply put, they know what’s going in in real time. And this is very useful, as it allows the Pay per Head bookie to come up with money-saving smart decisions in crucial times. For instance, bookmakers would be able to catch wise action in place; and with the use of a sportsbook software, they can block any account right away in order to avoid unwanted losses. This also means good reputation. Aside from the ability to open or block accounts, a Pay Per Head bookie should also know how to customize the reports from the software, and move their own betting lines as well. Although a reliable Pay Per Head company offers excellent lines and action reports, bookies should have still the option of customizing the lines and the reports as well. Furthermore, the bookie must also have the choice to create customized betting lines. He must know how to move the lines that are provided by the Pay Per Head company, or come up with his own wagering lines from scratch. Another inevitable part of being a Pay Per Head bookie is to have a custom website. A well-engineered custom website delivers the personalization factor to the forefront of the operation. 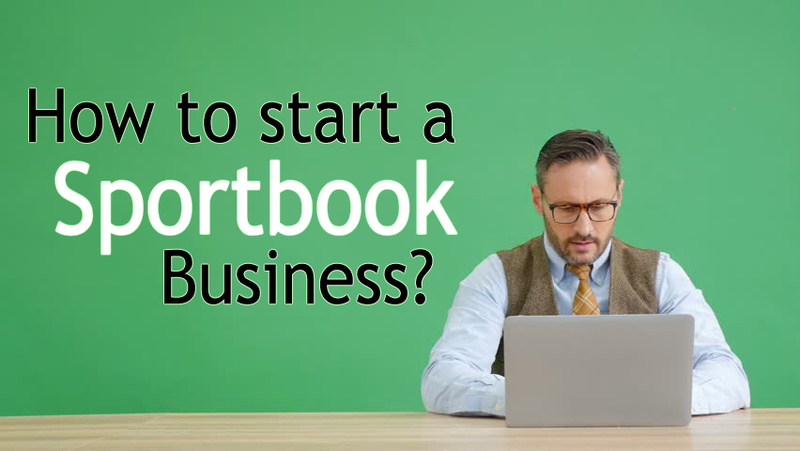 When a PPH bookie relies on a custom website, he would have the opportunity to grow his business based on his unique brand. This is a great perk for local wagers, as most of them choosing handing out cash to local bookies then giving their credit card information. A custom website includes its own domain and other relevant features. Generally, Pay Per Head companies also provide a generic site for bettors. Hence, if a Pay Per Head bookie wants a custom website, it is possible, but expect an extra price for it. 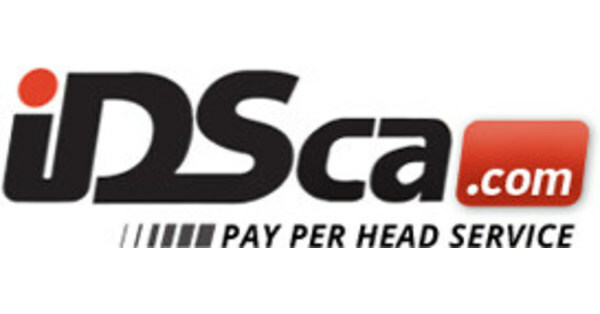 One of the primary reasons why sportsbookie need to use a Pay Per Head service is to get an access to a call center. A dedicated call center is crucial to the operation because it complements online solutions. One tip is to count on a 24/7 high-performing call center. And, keep in mind that not all call centers for Pay Per Head bookie are created equal. While some are genuine and reliable, others, particularly scams, are only trying to lure you to take all your money. That’s why, doing your homework is very important when choosing a call center for your business. The journey to becoming a successful Pay Per Head bookie would never be complete without an online casino. As a PPH bookie, you surely don’t want your players to take their betting actions somewhere else. Hence, for an extra Pay Per Heed fee, the sportsbookie can add an online casino solution to his betting operation. This allows him to effortlessly boost his profits and establish client loyalty as well. When choosing from plenty of online casino solutions, be sure that you have done enough of your homework so you won’t end up to the wrong choice. One caveat: scams are almost everywhere, so you need a double leap of care when choosing an online casino. The next important step in becoming a Pay Per Head bookie to use collaborators. Although a reputable PPH company provides bookie with all the data management human and technological resources needed, there are still individuals that are crucial to the success of the operation. The main collaborators that a Pay Per Head bookie can hire include an account, assistant, and sub-agents. These human resources will be serve as the face of the sportsbookie in different parts of the country or world. Most importantly, these individuals will be responsible in bringing in new clients to your business. Not only that, they will also be in charge of paying the winners and collecting from the losers. Regardless how good a Pay Per Head bookie is at numbers, managing all the figures related to the betting operation is a daunting task. This way, hiring an account can greatly help with this aspect of the business. Bookies may also hire a personal assistant to help in the operation. Keep in mind that a bookie’s goals can sometimes conflict with other less important tasks. Hence, counting on the help of an assistant accountant is a great help to streamline the priority list of the bookie. And this is a crucial part of achieving success in this type of business. Again, just like in choosing a Pay Per Head shop, or picking from wide range of PPH tools out there, you need to do a little legwork when choosing an accountant and assistant to help you grow your business. It isn’t enough that you have started your own business as a Pay Per Head bookie; your ultimate goal must be long-term growth. Once the Pay Per head bookmaker has hired the right services, tapped trusted collaborators, the next big thing to focus on is to steer your business to success. Although the sportsbookie may have a great portfolio of active clients and he has a very high quality customer solution, there will always be bettors who will not be fully satisfied with the solutions that they are being offered with. This implies that the goal of the agent is to always look for new potential customers. Now, it depends on the Pay Per Head bookie if he wishes to support his sub-agents in order to bring in new clients, or he may want to delegate the full task to the sub-agents to enjoy business freedom. As you can see, starting your journey as a Pay Per Head bookie is challenging, but doable. And you don’t have to stress out yourself just to get started. As long as you know the proper steps, considerations and rule of thumbs, rest assured that everything else follows. Start your journey to becoming a Pay Per Head bookie by simply giving a phone call to a trusted Pay Per head company. Good luck to your future sportsbook business!